As a thank you for your sustained support of CDF’s work, Celiac Disease Foundation wants to share with you our first ever Annual Report, provided by a grant from the Taproot Foundation. In it, you will find descriptions of the range of our work on behalf of the celiac disease community, from funding research to finding sustainable treatments and a cure, to public and healthcare provider education to increase the diagnosis rate, to advocating in Washington, D.C. and elsewhere for celiac disease to be treated by healthcare policy makers as a serious disease that impacts the lives of millions. You will also find stories of individuals like you who have been directly impacted by our efforts to end the needless suffering caused by celiac disease. Please take a moment to look at our work on your behalf. 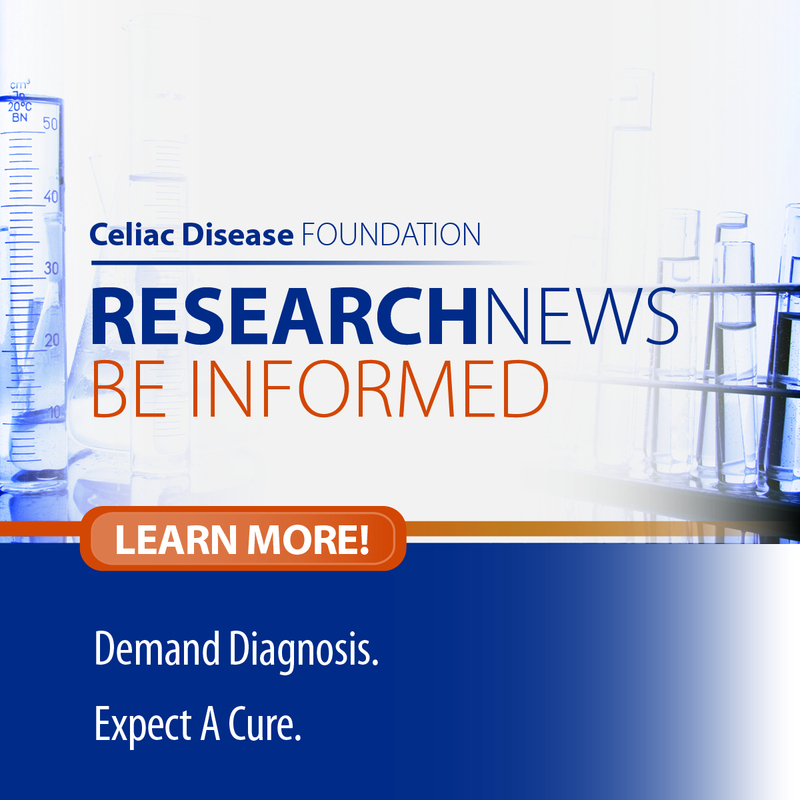 We hope that something in this report inspires you to consider what else you can do to end the suffering caused by celiac disease.